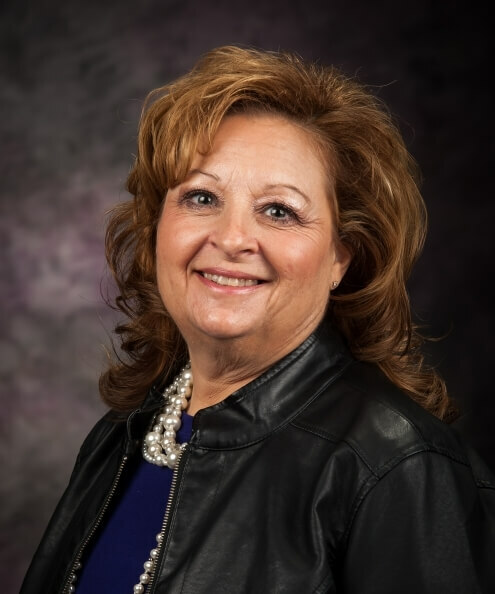 Janice Nikkel serves as a Kansas State University Global Campus program coordinator with the academic and professional programs unit. Her primary responsibilities include coordinating distance education programs consisting of four bachelor’s degree programs, eight master’s degree programs, a doctorate program, five certificate programs, and a minor program. Nikkel serves as the Global Campus representative on the grant selection committee of the Kansas State University Office of Undergraduate Research and Creative Inquiry. Nikkel has been with Global Campus since graduating from Kansas State University with a bachelor’s degree in animal science in 1985. She is active in the Wabaunsee County (Kan.) 4-H program serving as a volunteer and project leader. She also served two six-year stints on the Wabaunsee County Extension Council serving multiple terms as president. While daughter Taylor was in high school, Nikkel served as a member of the leadership team for the Wabaunsee High School Booster Club. For over 10 years she volunteered in her community as a youth volleyball, basketball and softball coach for her daughter’s teams. She also serves on the Wabaunsee County Relay for Life team. Nikkel and her husband, Mark, along with their daughter, operate a registered Angus ranch near Maple Hill, Kan.